Trump’s latest Twitter war, gay marriage, and asteroid awareness: read all about the weekly news for June 26th to July 3rd 2017 – Life is good. On June 29th, journalist Mika Brzezinski was called “low-IQ Brzezinski” and talk-show host Joe Scarborough was called “Psycho Joe” by Trump. Trump claims that the two had spoken “poorly” of him, even though the two had “come to Mar-a-Lago three nights in a row around New Year’s Eve, and insisted on joining me. She [Brzezinski] was bleeding badly from a face-lift.” Read more about the story here. I think this is just plain scary because it shows a clear attack on democratic institutions upholding freedom of speech. 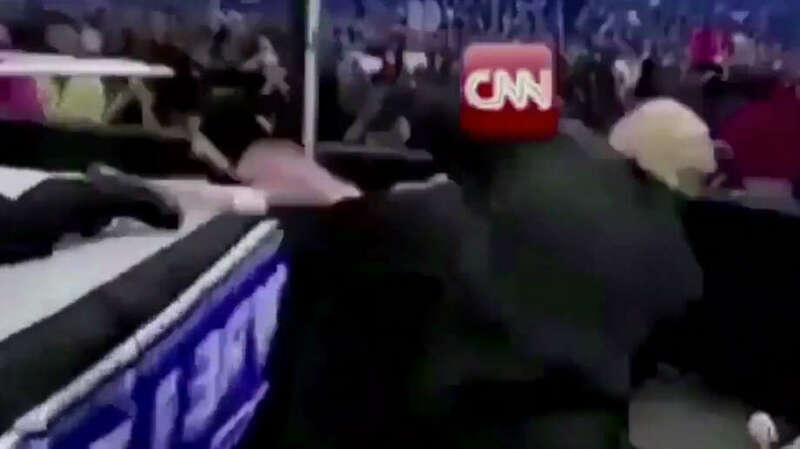 Sure, CNN is… questionable, but I see this not as an attack on CNN, but an attack on all U.S. media, or at least any U.S. media that Trump does not like. Read more about it here. On June 30th, the German Parliament voted in favor of legalizing gay marriage. Parliament voted 393 for and 226 against with 4 absent. This will make Germany one of 13 countries to legalize marriage in Europe. 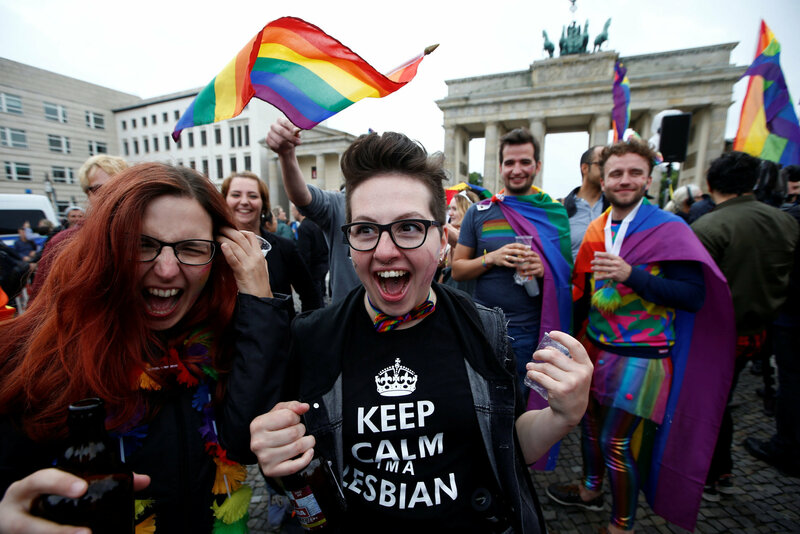 According to one study, Germany has an above average LGBT population, which means an additional 6 million people may now have a chance to marry the love of their lives. Another great step in the march for universal gay marriage. I wonder which country will be next to legalize it? Read more about it here. The Tour de France 2017 began on July 1st. The 3,540 km/ 2199.7 mile long race stretches all across Western and Southwestern France, as well as having portions in Germany, Luxembourg, and Belgium. The race spans 21 stages, beginning in Düsseldorf and ending in Paris. To see the latest developments in Tour de France, click here. June 30th marked worldwide Asteroid Awareness day. The day was used to teach “hundreds of thousands of people” about asteroid impacts and the Asteroid Day organization held “1000+ events,” according to the Asteroid Day organization’s website. 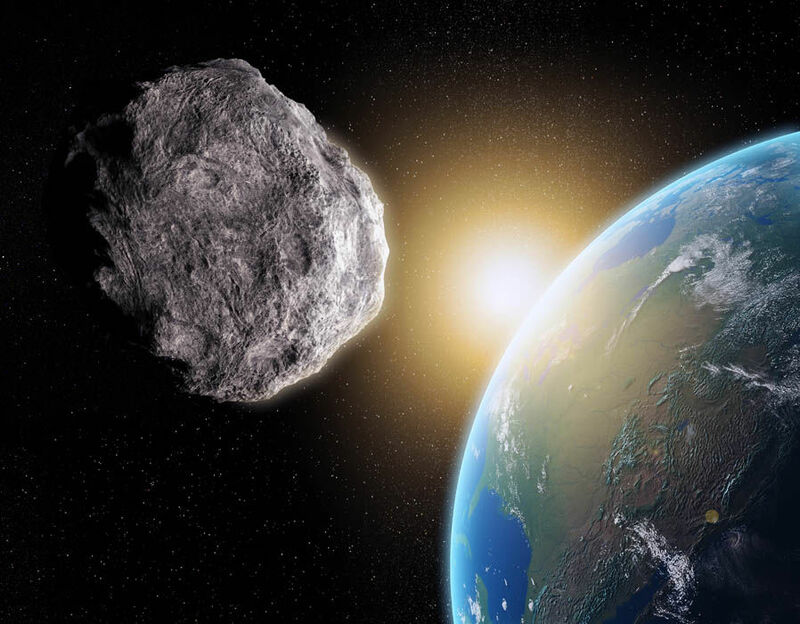 They aim to increase the number of new asteroids being spotted that might be heading towards Earth from 1,000 every year to 100,000 every year. For more information, visit their website here. Happy birthday, Canada! On July 1st, Canada celebrated its 150th Canada Day since the country’s founding in 1867. Despite heavy rains and poor weather, half a million crowded in the nation’s capital, Ottawa, to celebrate this historic day in the nation’s history. The festivities were attended by figures such as Prince Charles and Bono from U2. Read more here. 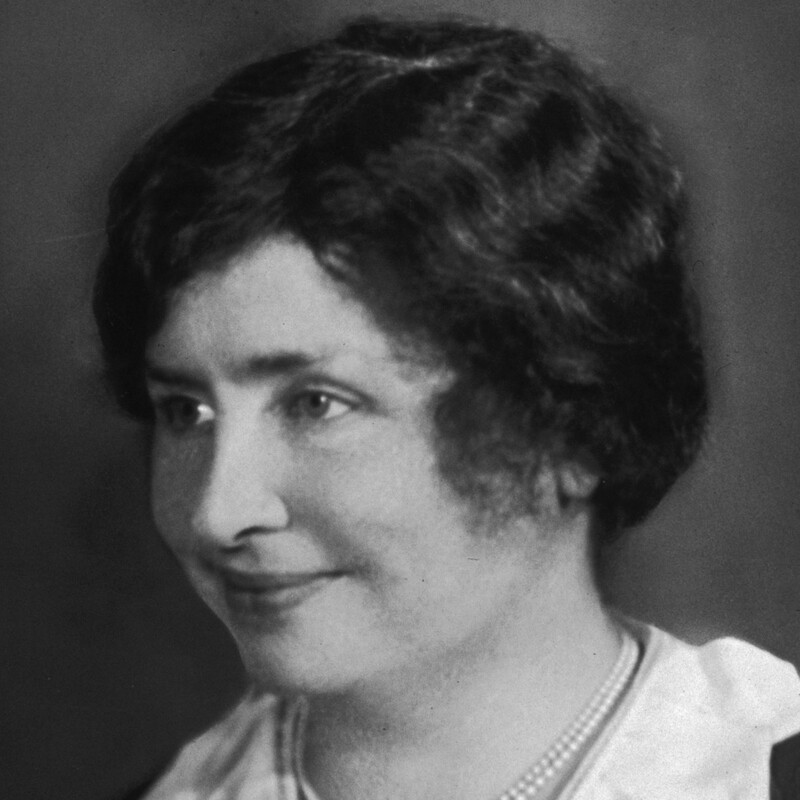 June 25th to July 1st was National Hellen Keller deaf-blind awareness week. The week is dedicated to the achievements and successes of deaf-blind people all across the world. This year, the H. Keller National Center for Deaf-Blind Youth and Adults “focused on employment” and “celebrated businesses that have hired members from this talented community.” Learn more about it here. That’s it, folks. That wraps up the weekly news for June 26th to July 2nd. Thanks for reading, feel free to fill in anything I’ve missed and I’ll see you all next week. Posted on July 8, 2017 by anthonymyrladosPosted in ArticleTagged Article, Breaking News, Donald Trump, Entertainment, Events, Gay marriage, Germany, Life, News, Politics, Science, Sports, Stories, USA, Weekly News. Previous Previous post: Could this be the solution to America’s drug problem? I like composition of the news, most of them were new to me, and it was entertaining. I stumbled upon your blog through quora and boy am I glad! Keep up the good work man! Thank you! I am glad you are enjoying my blog! Informative, holistic, succinct. Good job.